All DREAMLAND VILLA 10 homes currently listed for sale in Mesa as of 04/23/2019 are shown below. You can change the search criteria at any time by pressing the 'Change Search' button below. 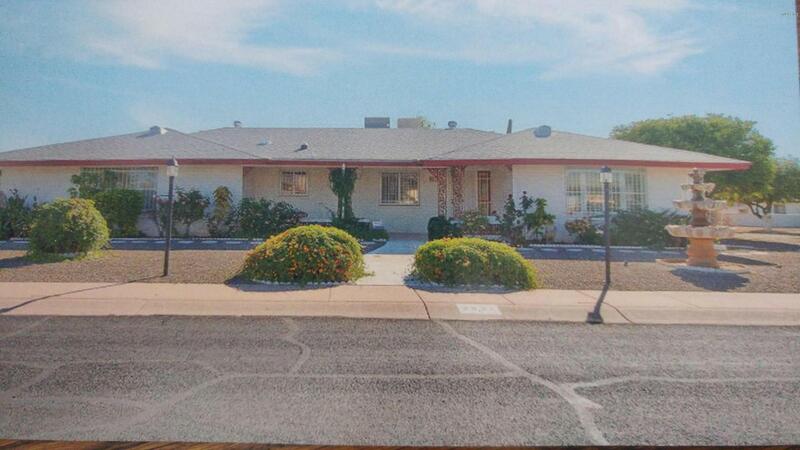 "Beautiful upgraded 3 bedroom home in a wonderful Adult community. N/S facing with a 2 car garage, mature landscaping, covered patio and storage shed. Large living area to entertain with a nice kitchen that features updated cabinets, counter tops and breakfast bar. This home has a formal dining room, separate family room and an extra area for office or craft room. 3rd bedroom has private bath and entry. 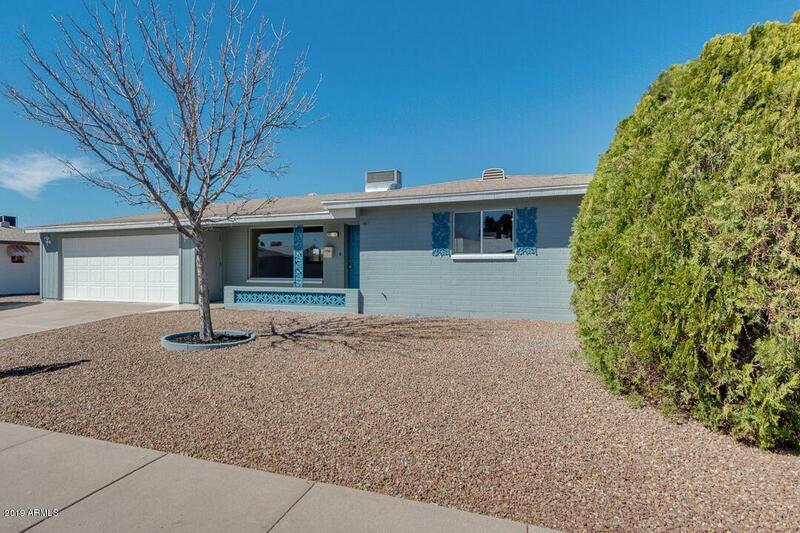 Master bedroom has large walk in closet, bathroom has double sinks with remodeled sho"
"Welcome to your new home in Dreamland Villa, a desirable 55+ community in the heart of Mesa! This 2B2B home features a delightful North-facing AZ room with tons of light for you to enjoy the great outdoors of amAZing Arizona. This home is fully updated and offers a desirable 2-car garage, spacious laundry room & a great floor plan for you & your guests. This home offers new cabinetry, counters, carpeting, appliances, and paint inside & out.Dreamland Villa has no HOA, but does offer an option"